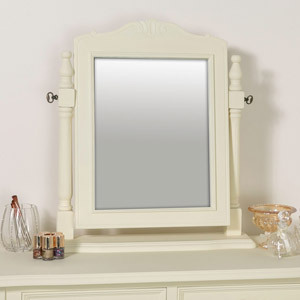 This stylish vanity makeup mirror is part of our Elise Cream Range. 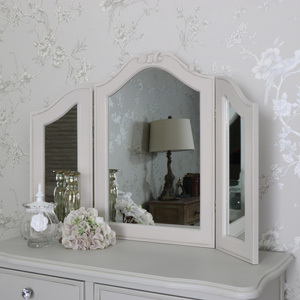 Beautiful triple dressing table tabletop design that adds a glamorous look with ornate carved detailing on the frame. 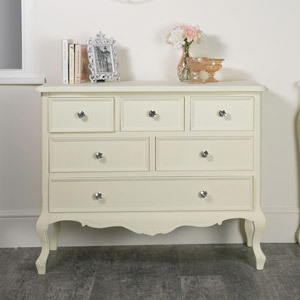 Classic French design that adds that vintage appeal to your home decor. 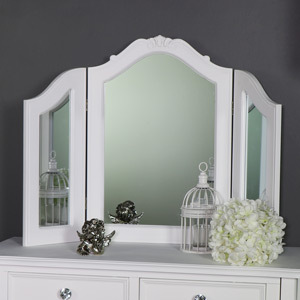 This mirror will make the perfect companion to our Elise Cream Range dressing table and stool for that shabby chic look. 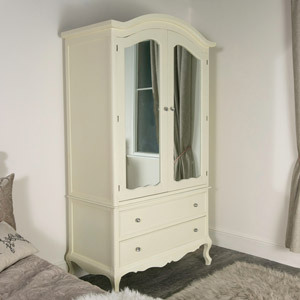 We have a great choice of matching furniture available for you to complete the perfect chic interior. The 3-way panelled design offers the best angles for when you are getting ready for the day ahead or a fun night out. 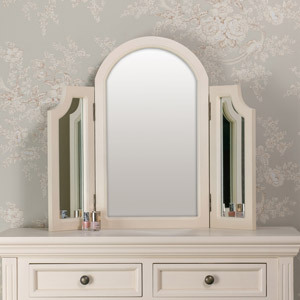 This stylish vanity makeup mirror is part of our Elise Cream Range. 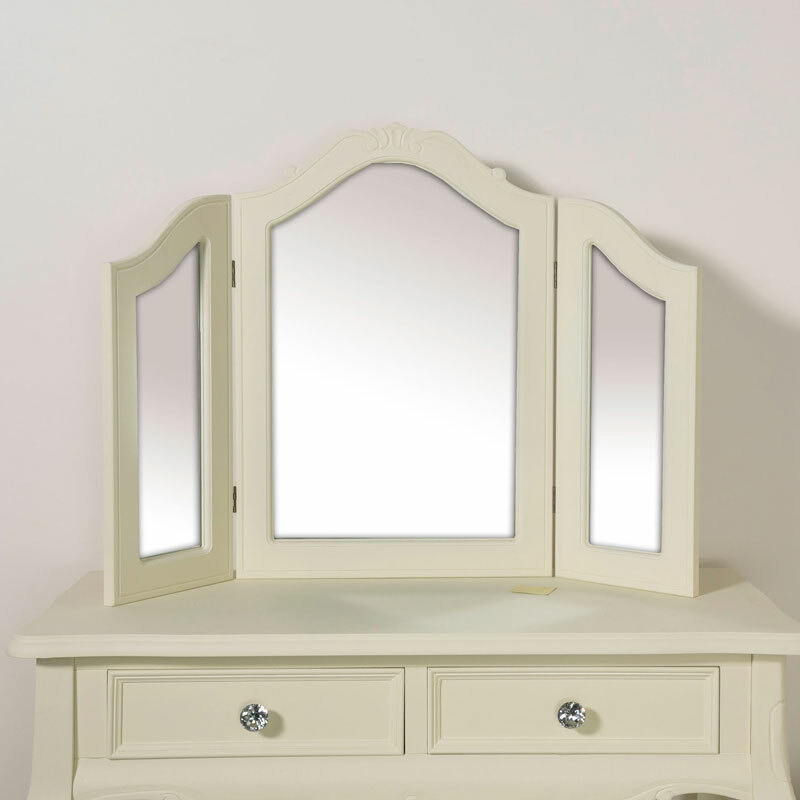 Beautiful triple dressing table tabletop design that adds a glamorous look with ornate carved detailing on the frame. 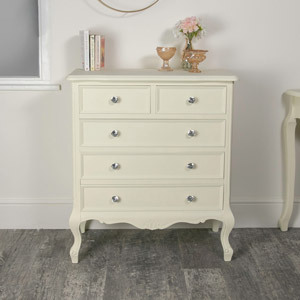 Classic French design that adds that vintage appeal to your home decor. 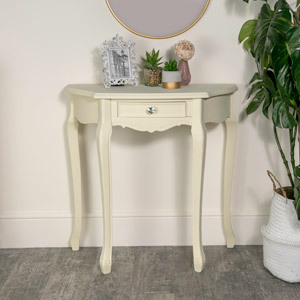 This mirror will make the perfect companion to our Elise Cream Range dressing table and stool for that shabby chic look. 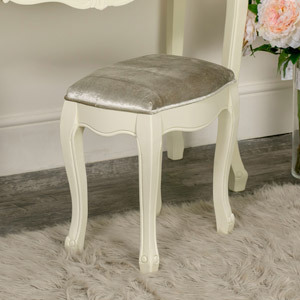 We have a great choice of matching furniture available for you to complete the perfect chic interior. The 3-way panelled design offers the best angles for when you are getting ready for the day ahead or a fun night out. 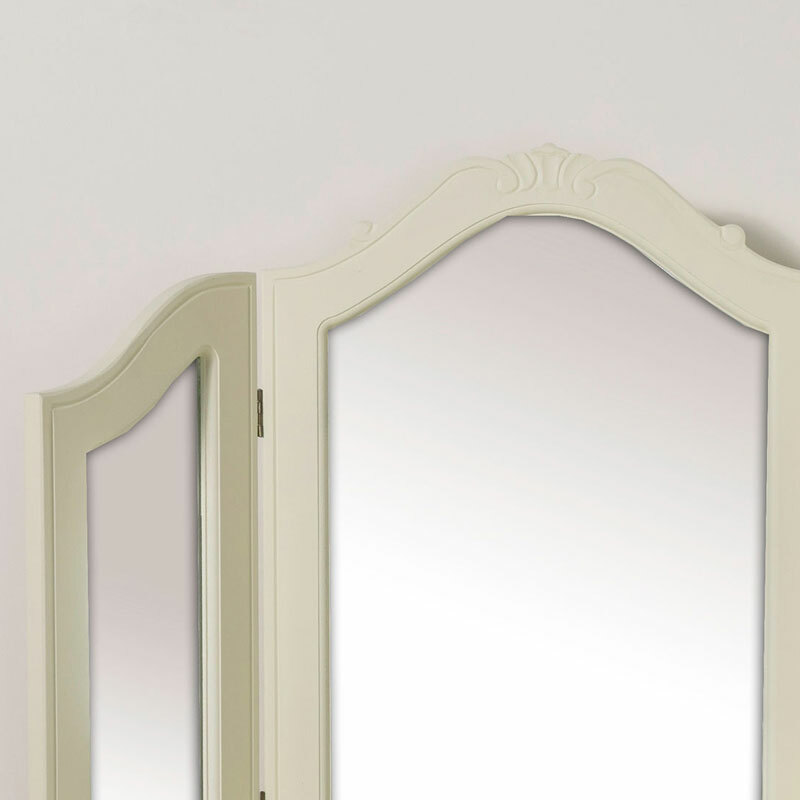 With a wooden frame painted in cream, the mirror comes fully assembled and features 3 panels that can be angled to get the best position.